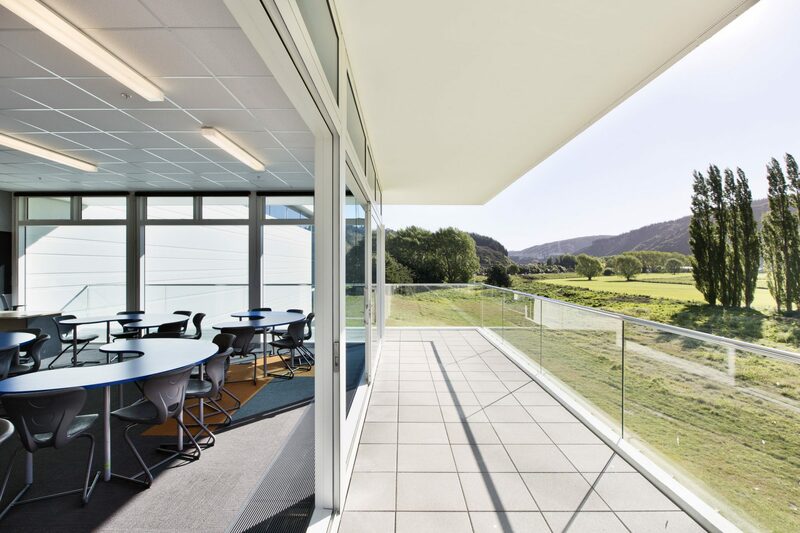 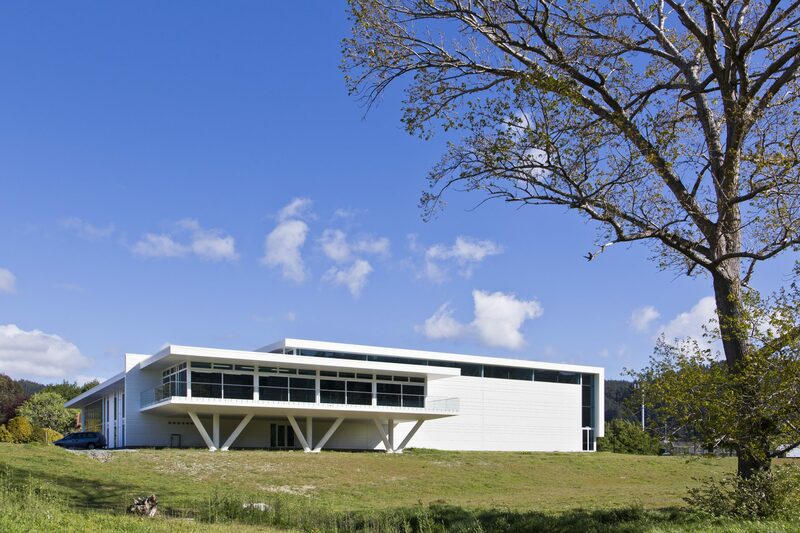 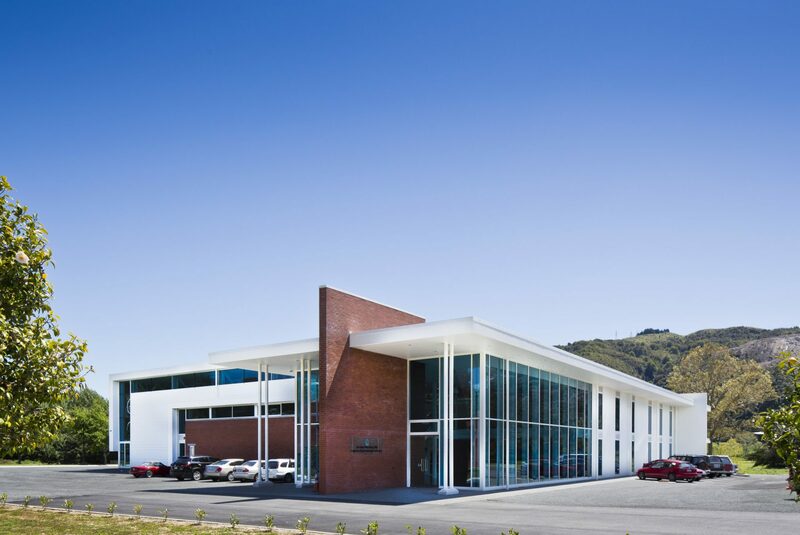 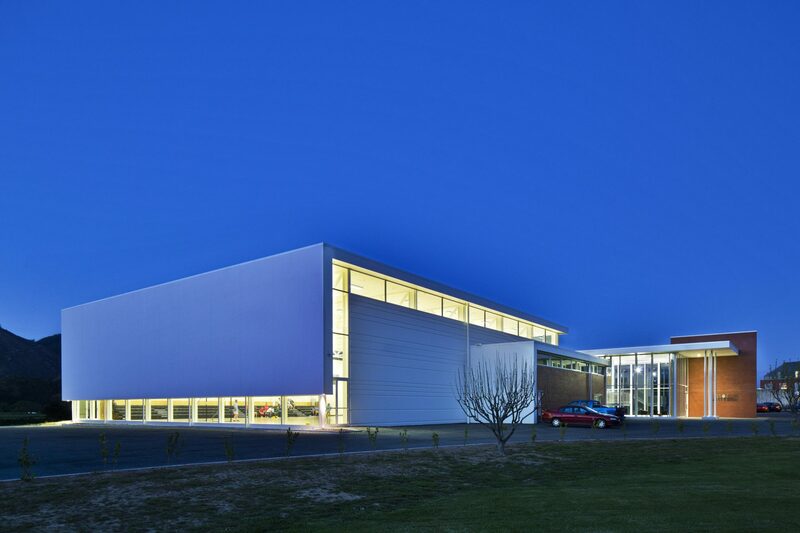 St Patrick's College, Silverstream Multipurpose Sports Hub is both a school and community facility designed and built to allow for the direct future connection to an expansive aquatic centre, athletics track and sports field. 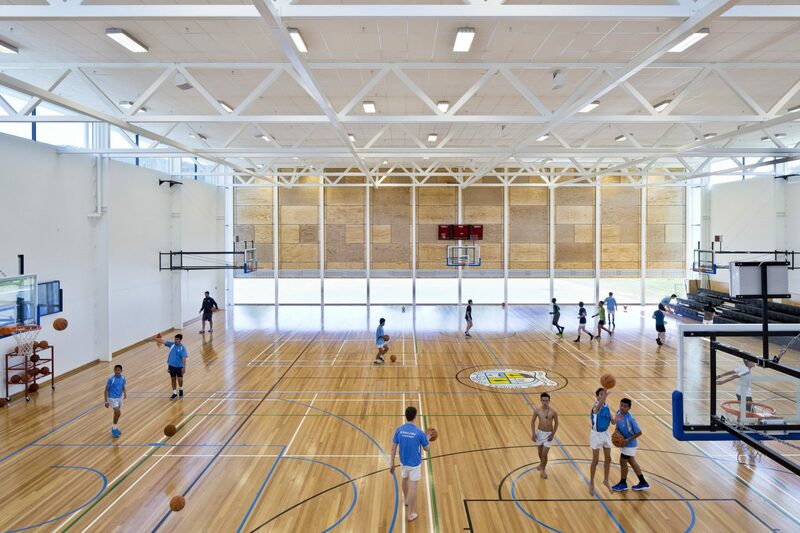 The Multipurpose Sports Hub is a modern take on the Schools traditional campus aesthetic and materiality with each façade reflecting the specific relationship to its orientation and surroundings. 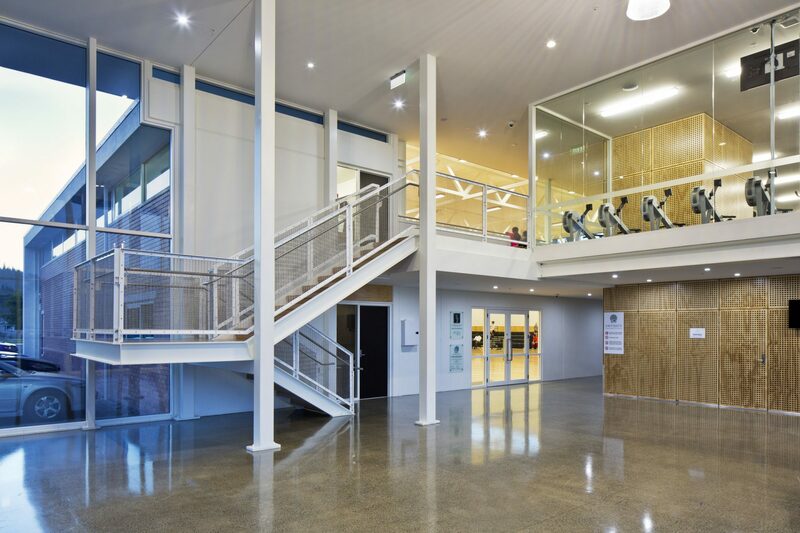 The light filled internal layout also allows for visual security yet full connectivity from all secondary spaces in to the central gymnasium area.